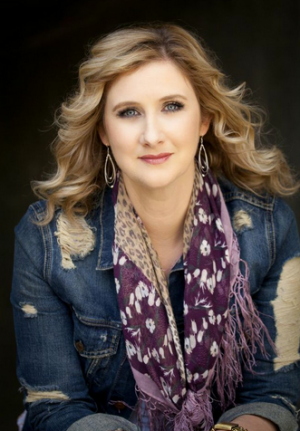 As a singer and songwriter, Amy Black is known for her authenticity and versatility. Her live performance, like her songwriting, spans from soft, tender and vulnerable...to fiery, dynamic and powerful. Amy's love of many classic forms of American music, including blues, country, soul, jazz, and rock n' roll led her from Boston...to Nashville...to Muscle Shoals...and, most recently, to Memphis to record with members of the Hi rhythm section (Al Green's backing band). Amy says, "This year, I'm moving away from revue show format and back to my original music. My set will include songs from all four of my albums, that together represent this exciting musical journey I've been on. What a ride it's been... with more adventures to come." Amy has shared stages with The Blind Boys of Alabama, Delbert McClinton, Emmylou Harris, Rodney Crowell, Paul Thorn and Chris Isaak and many others. Her original song "Without You" can be heard in the new Clint Eastwood film, The Mule.